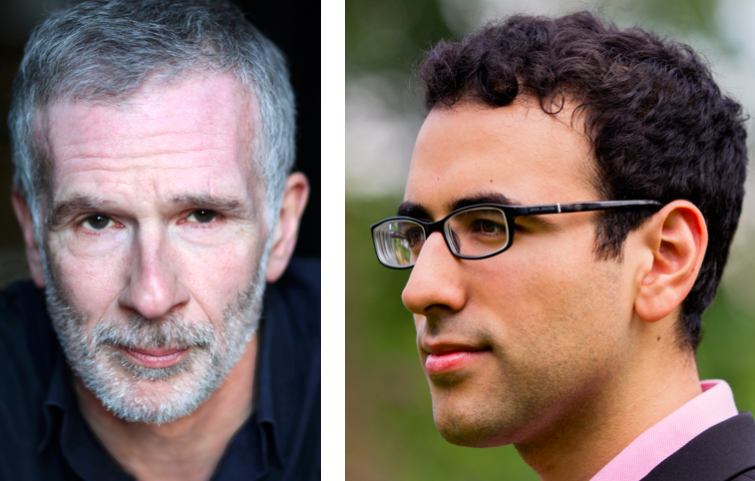 Actor Christopher Kent and pianist Gamal Khamis look back at the writing and music that emerged from the period, juxtaposing the words of writers such as Wilfred Owen, Edward Thomas, Siegfried Sassoon and Vera Brittain with music by composers including Elgar, Ravel, Debussy and Ivor Gurney. In a moving and thought-provoking sequence, they also trace the individual story of nineteen-year-old conscript Private Percy O’Key through his real-life letters and diaries. It is a compelling journey from innocence to loss, told with unflinching clarity and compassion. This acclaimed narrative recital of words and music from the First World War is touring nationally following its first performance in November 2016 as part of the Somme100 commemorations.